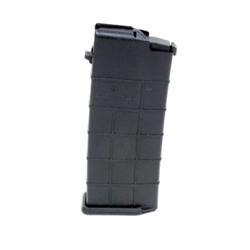 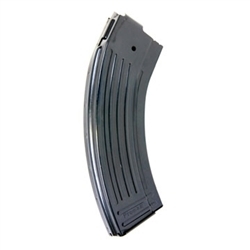 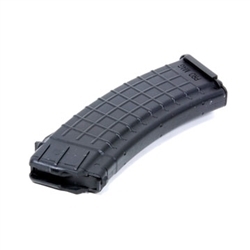 All sorts of New AR-15 Magazines, surplus used AK47 magazines,and various other Rifle pistol and shotgun magazines in stock. 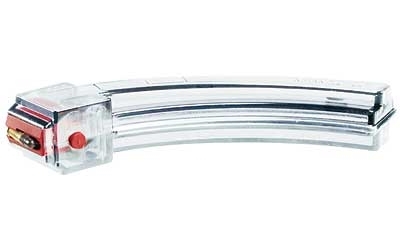 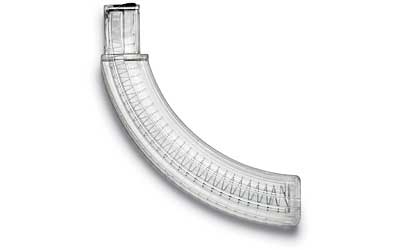 Remington 597 22lr 30 round Magazine CLEAR. 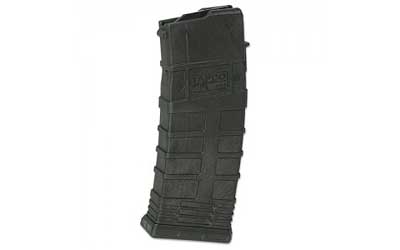 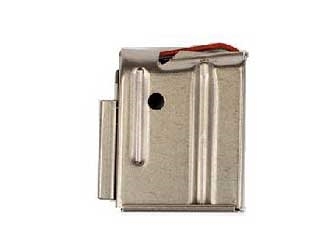 Ruger Mini 30 30 Round Steel Magazine Promag RUG-S30 7.62X39. 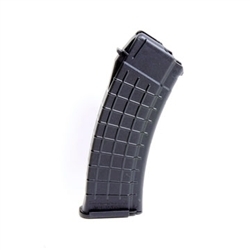 Galil/Golani AK 30 round black magazine Tapco 5.56 223. 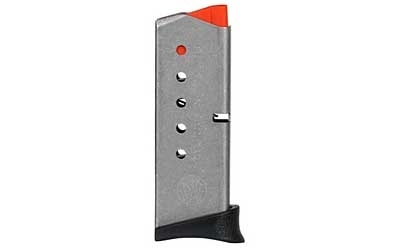 Beretta 96 20 RD Mag BER-A7 Promag 40S&W magazine. 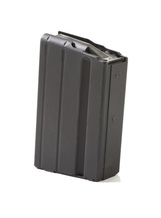 Butler Creek steel-lips 25 RD magazine for Ruger 10-22 22lr. 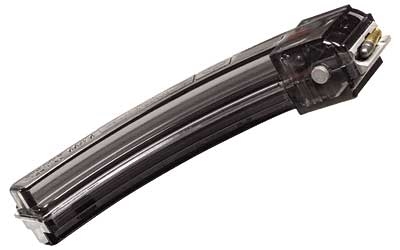 Butler Creek Hot Lips 25 round magazine for Ruger 10-22 22lr.